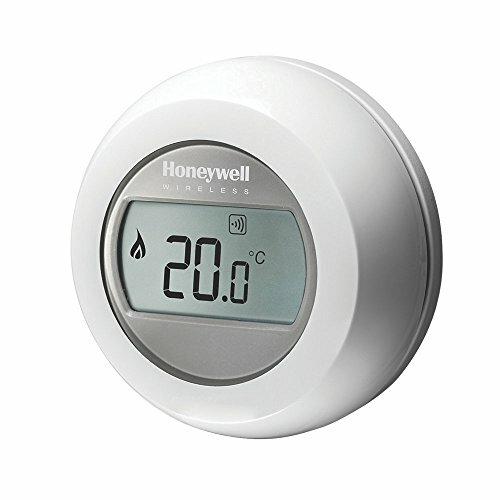 Heating accounts for nearly half of your home’s energy costs! 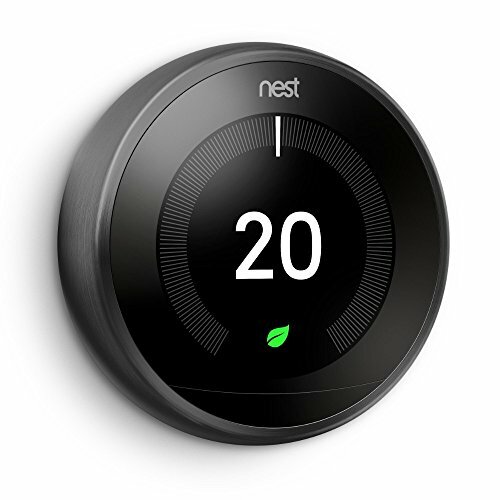 A smart thermostat offers both automation and greater control over your home’s temperature and climate. 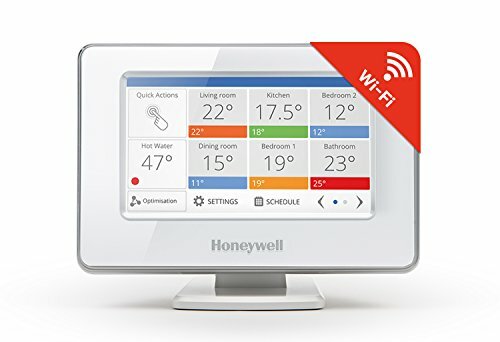 Smart thermostat’s Wi-Fi connection enables so much more than just temperature automation – there’s a whole host of perks to owning one! 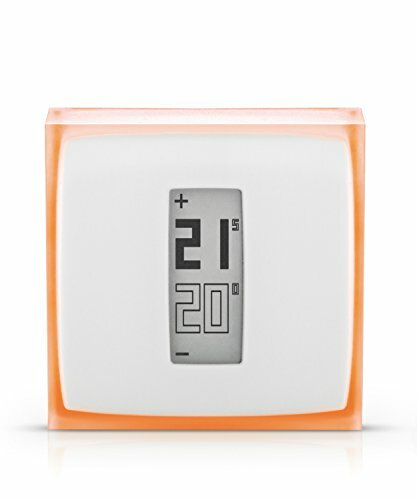 evohome learns exactly how long your property takes to heat up. The right temperature in the right place at the right time. Designed for gas, fuel, wood and electric boilers. Heat-pump. Zone valve. Radiators or under floor heating when zoning. Simple touch-screen interface. 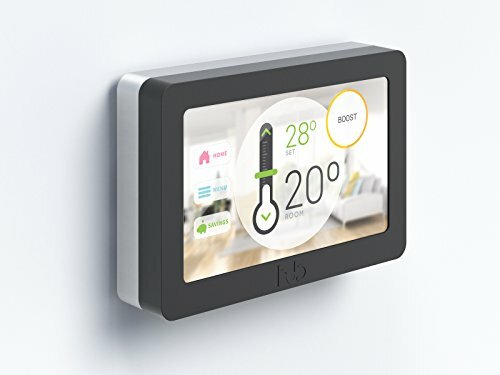 The Lyric T6 touch-screen makes scheduling, changing and overriding temperatures easy with a large, clear display and intuitive on-screen text guidance. 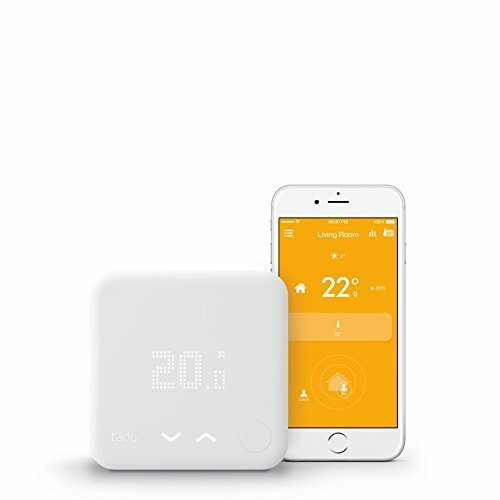 The Lyric app gives you complete control over your home heating wherever you are, including schedules and automated synchronisation with the thermostat. 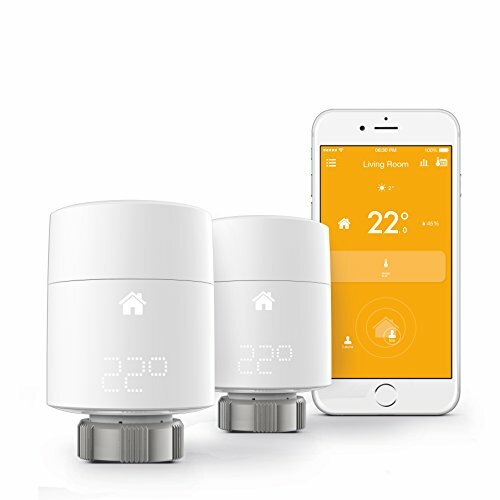 Using the location features on your smartphone, the Lyric T6 communicates with the app to determine when your home is vacant or when you are on your way home adjusting the temperature automatically. 37% less energy* on average to heat your home. 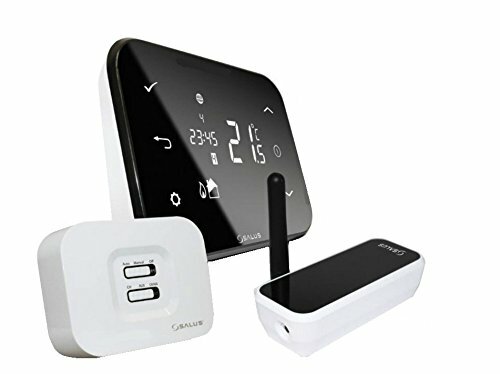 Control your heating remotely from your smartphone, tablet or computer, or directly on the Thermostat. 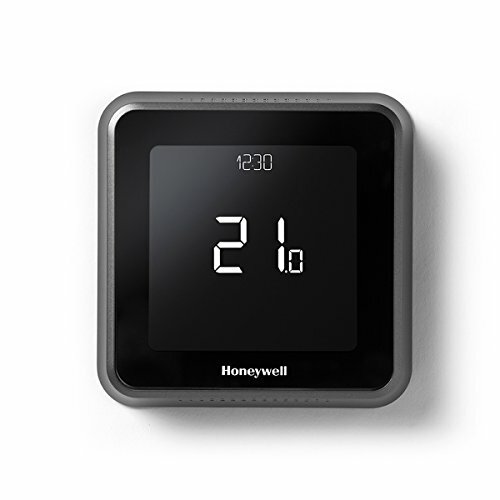 Smart heating: enjoy better home comfort with the Auto-Adapt and Auto-Care functions. Compatable with your smartphone or pc.